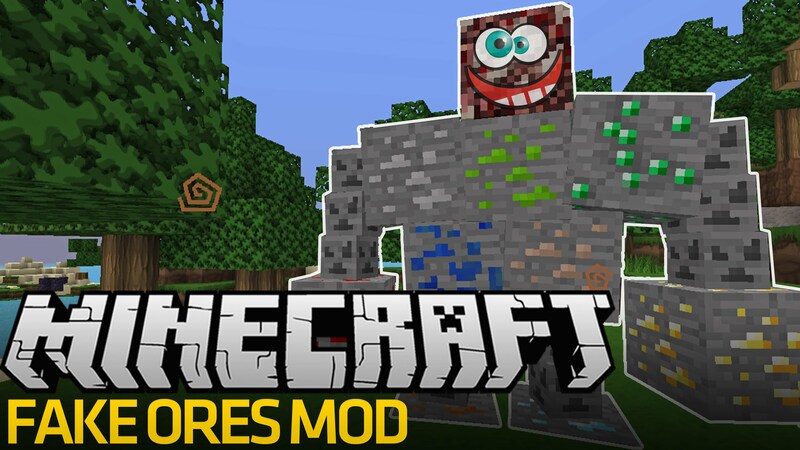 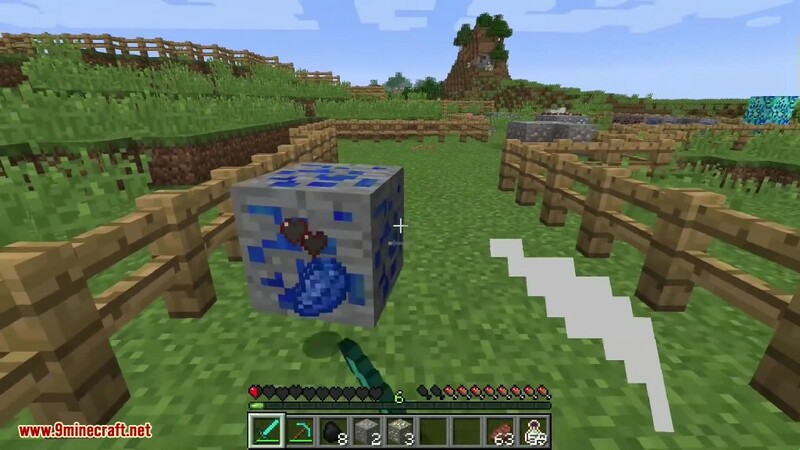 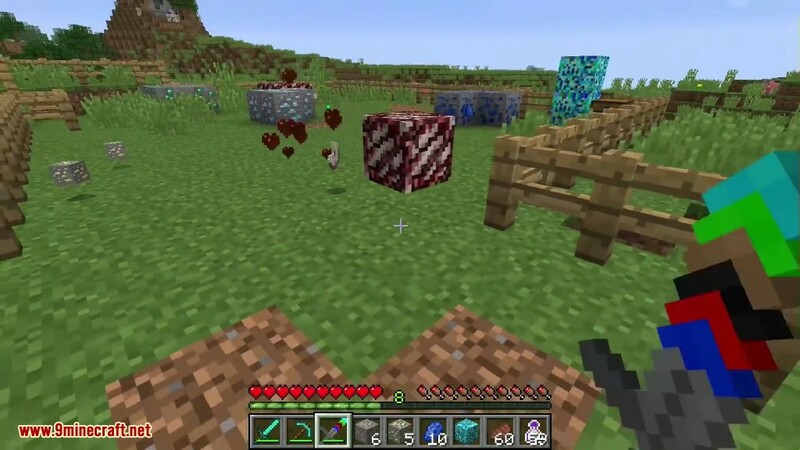 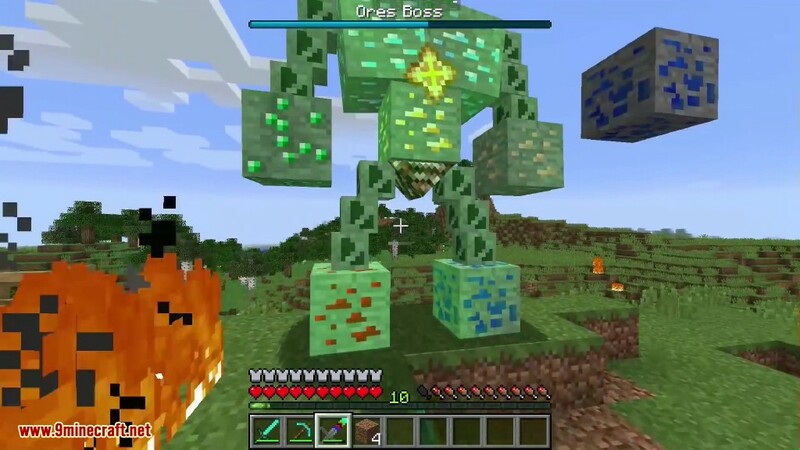 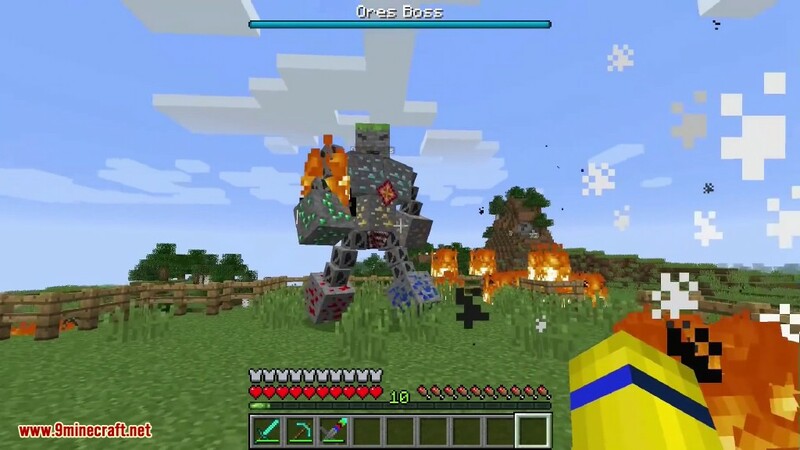 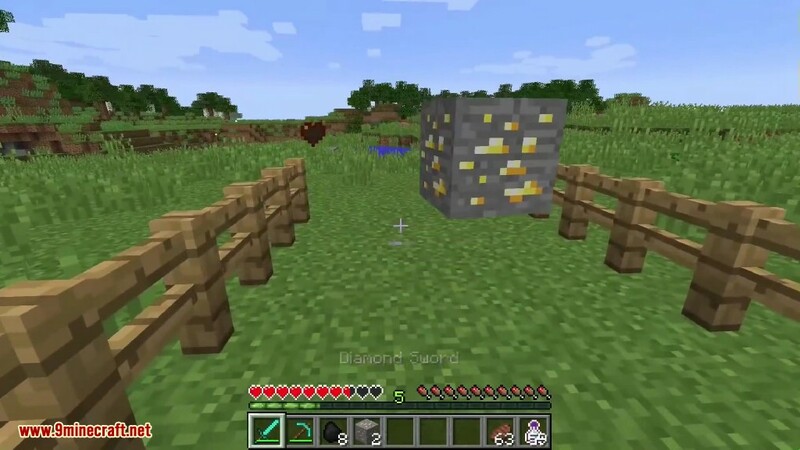 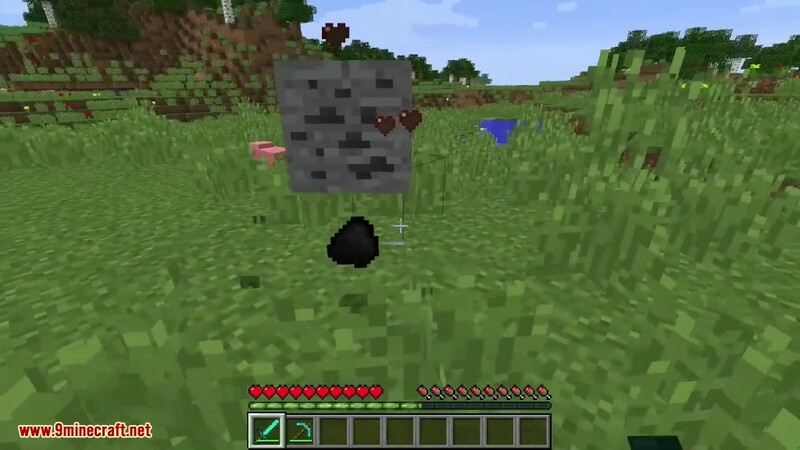 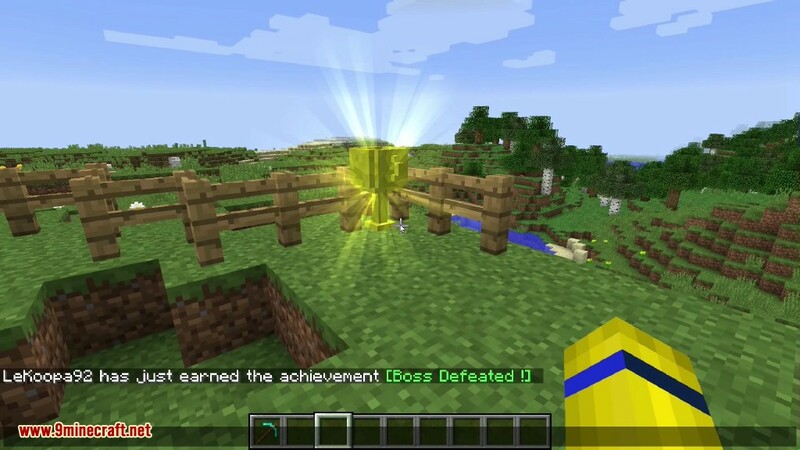 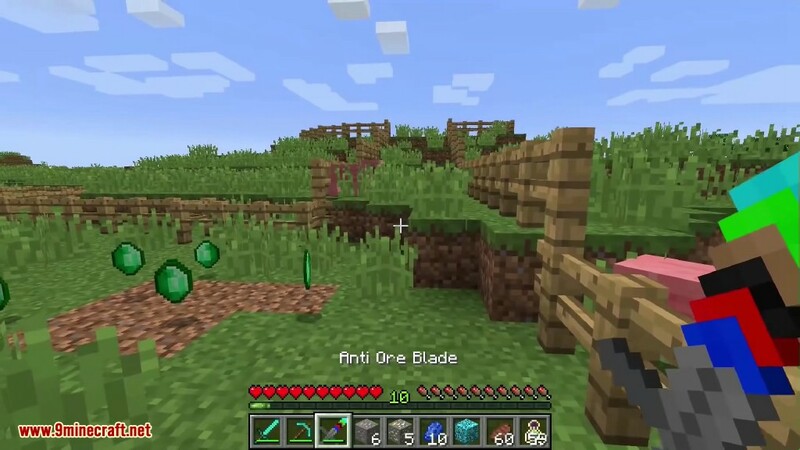 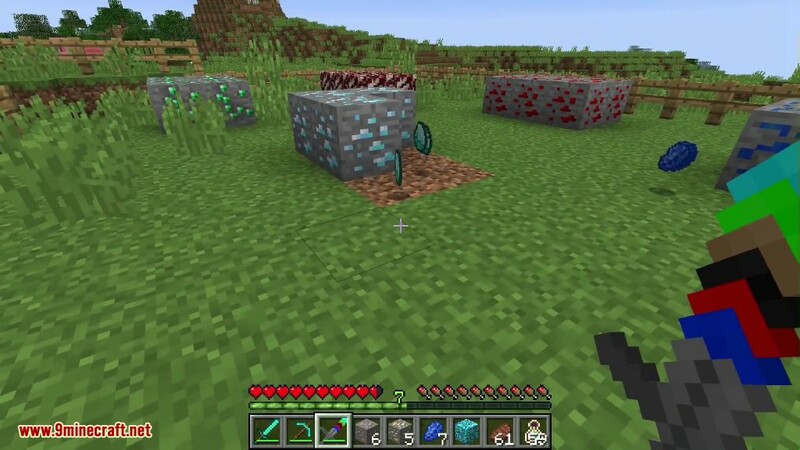 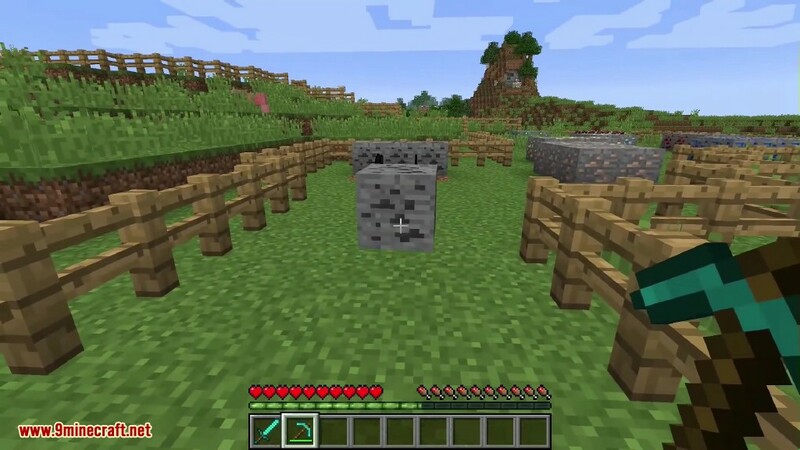 Fake Ores 2 Mod 1.12.2/1.11.2 adds fake ores in your Minecraft world. 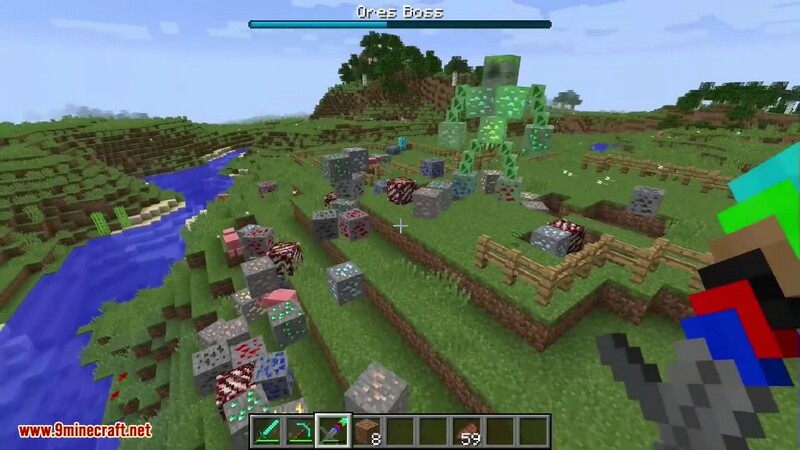 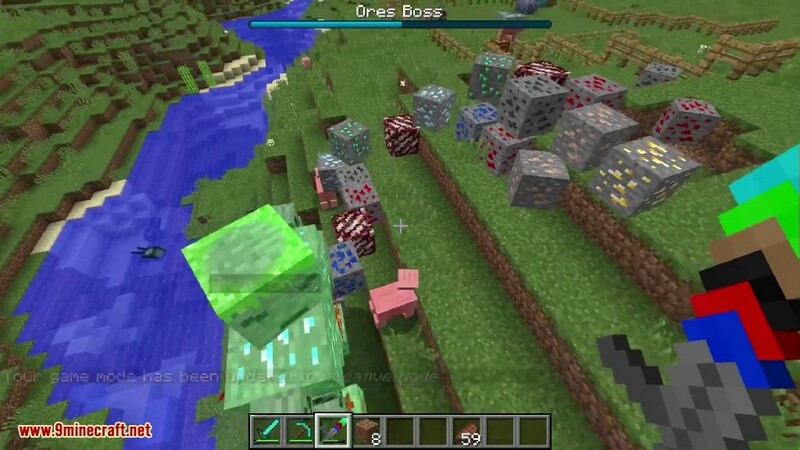 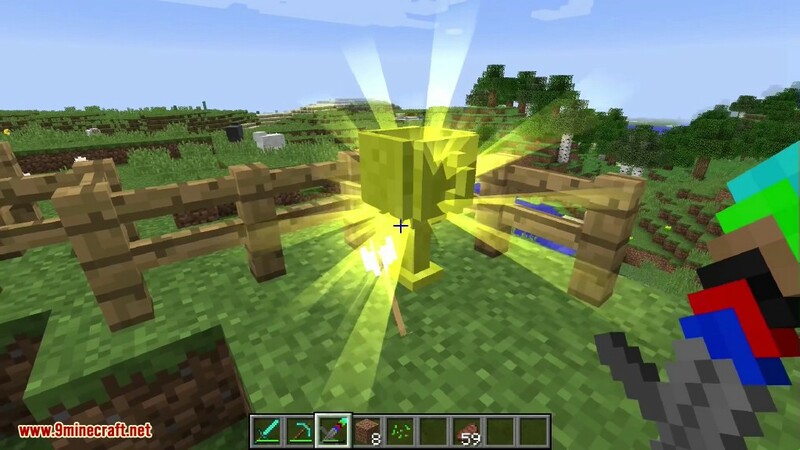 When you break a fake ore, an entity will spawn and attack you. 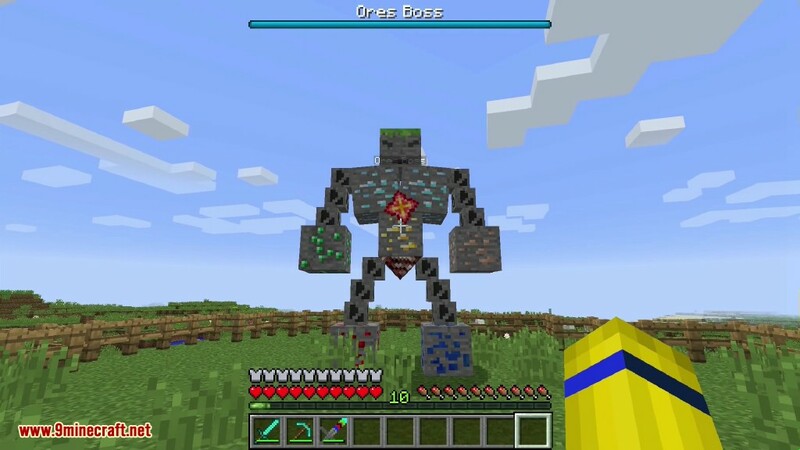 All fake ores will drop item with chance to allow you to craft the Ores Boss spawner. 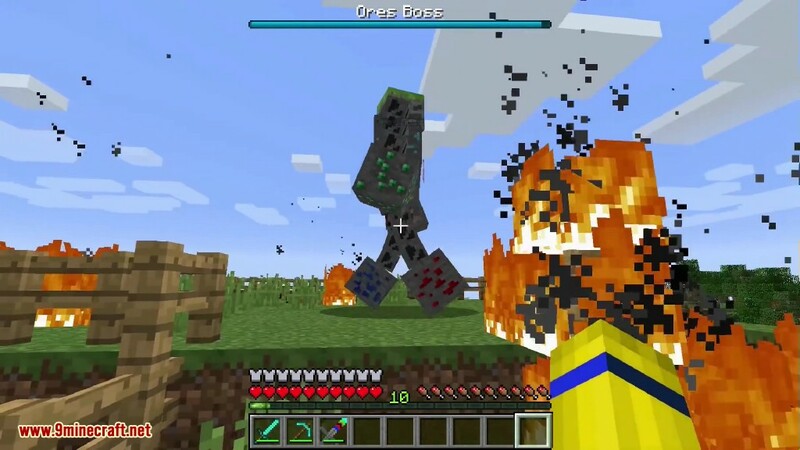 A cup spawn when you kill the Ores Boss.